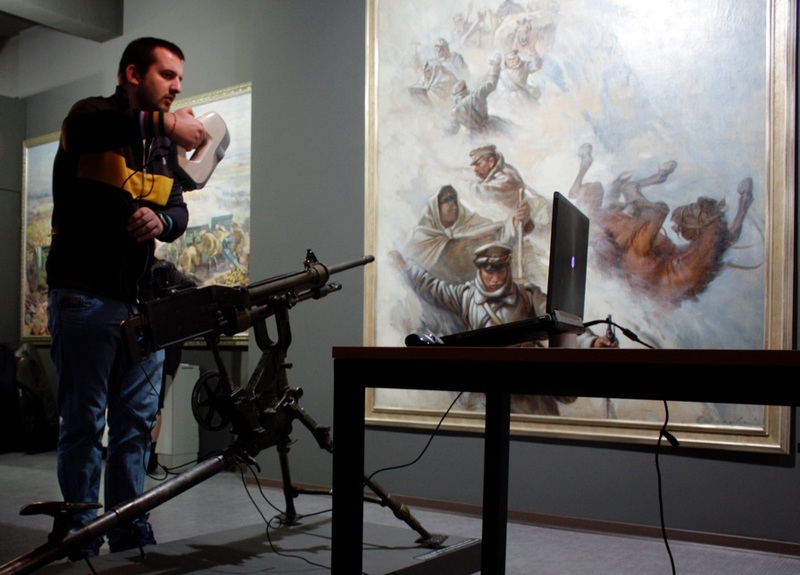 Bulgaria’s National Museum of Military History, Threeding.com, Artec 3D and Vesk Consult team up to unravel military history in 3D. Sofia – Palo Alto. 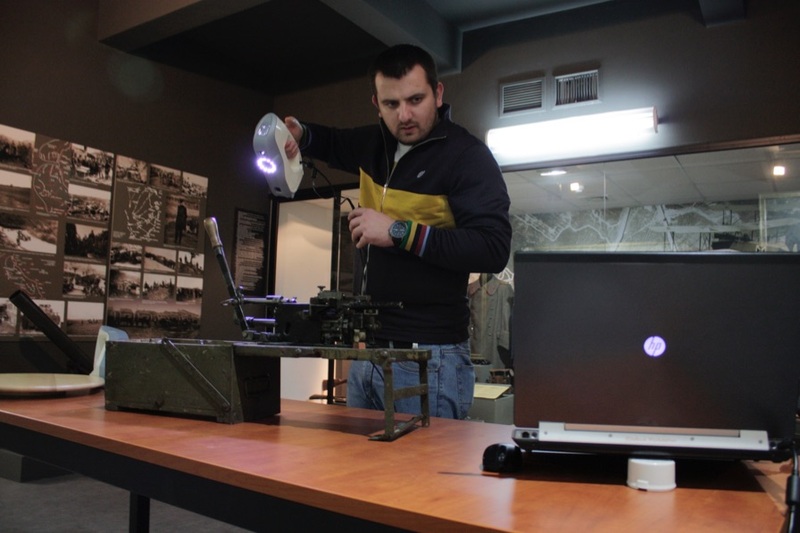 February 16, 2015 – One of the largest museums of military history in Eastern Europe, the National Museum of Military History in Sofia, Bulgaria, and Threeding.com, a fast-growing 3D-printing marketplace and community, have announced a cooperation agreement for the 3D digitalization of military artifacts. Under the agreement, Threeding.com will 3D scan part of the museum’s exhibits and put up their models in 3D printing friendly format on its portal. 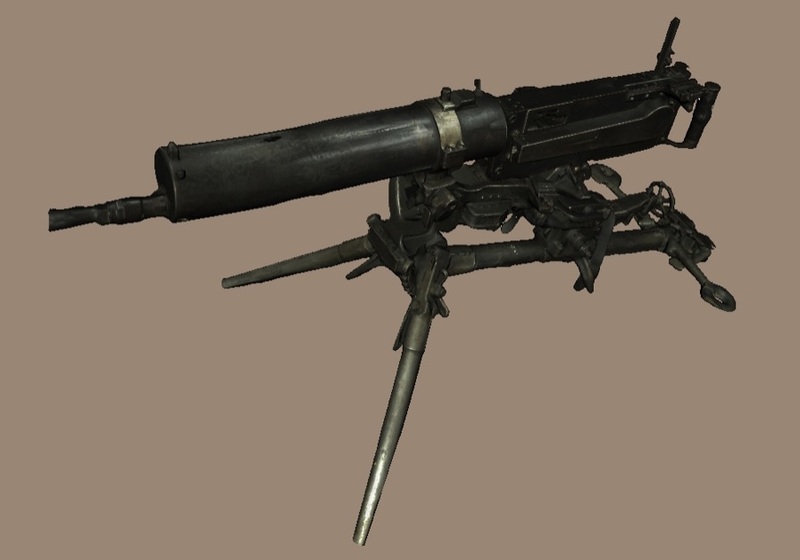 All 3D models will be available for free viewing on the museum’s website at www.militarymuseum.bg. A pilot project will mark the centenary of World War One. Coordinated by Vesk Consult, the project will be running in cooperation with Artec 3D, a global leader in the development and manufacture of professional 3D scanners, which will provide its hardware, software and know-how. The National Museum of Military History will receive royalties from the sales of 3D models and will be provided with free digital copies of all scanned exhibits, which can then be used for scientific and educational purposes. 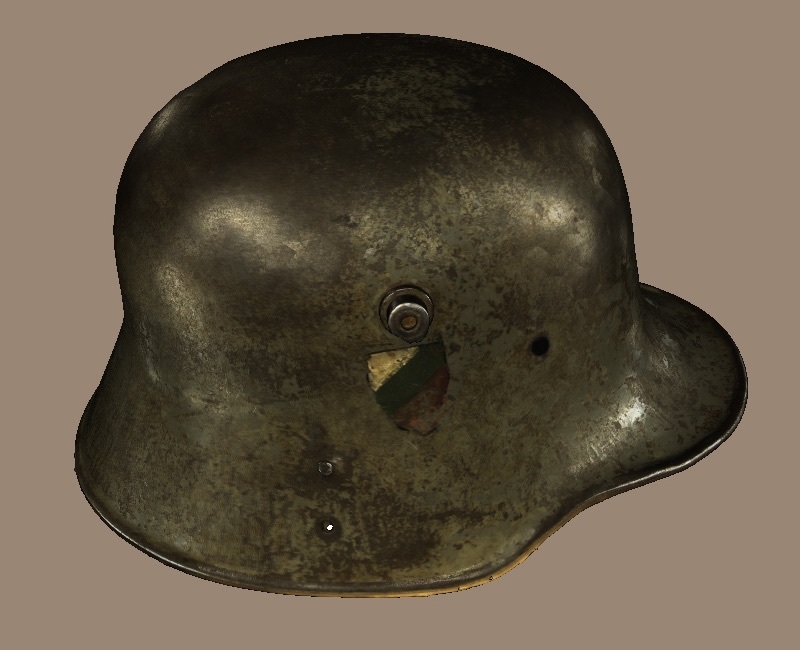 Threeding will also work with the Museum of Military History to create a 3D gallery on the museum’s website over the next few months, offering users an opportunity to view exhibits online in 3D. 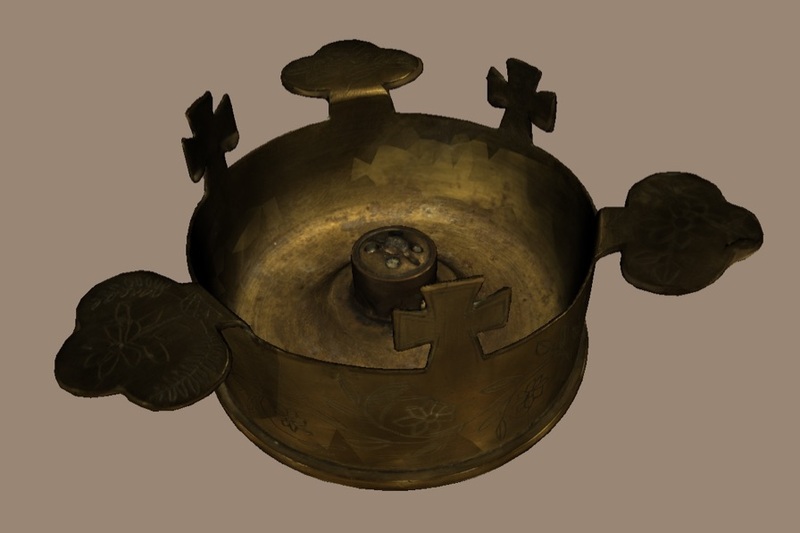 The partnership, which builds on successful cooperation between Threeding and Bulgaria’s regional history museums in Varna and Pernik, will enable Threeding to add unique military artifacts to its portfolio of 3D-printable models. 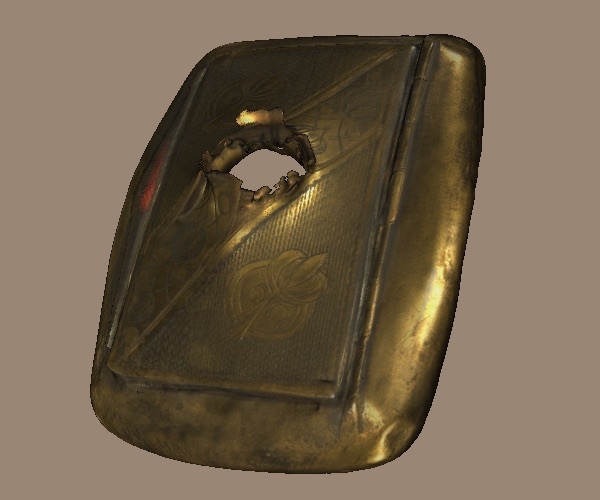 Currently, there are over 150 models of museum objects, such as ancient sculptures, reliefs, architectural fragments of Ancient Greek and Roman origin, medieval weapons, icons and tools, available for sale in 3D printing friendly format at Threeding.com. 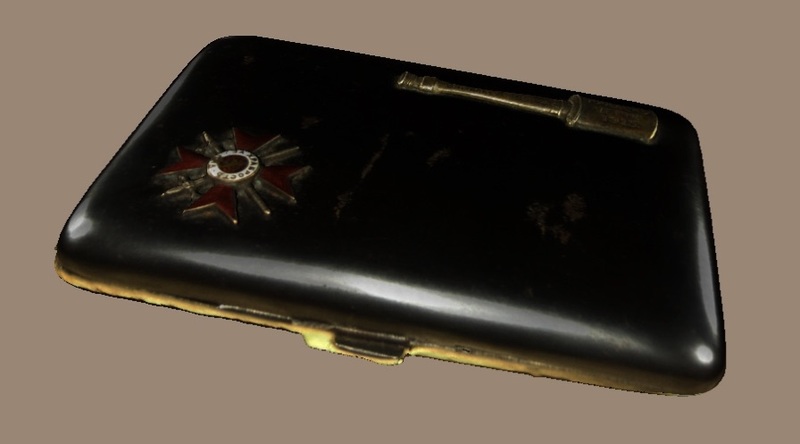 The first models are already available on the website and include different weapons, military equipment and soldiers’ art from WW1. The National Museum of Military History is a state-run museum, supervised by the Bulgarian Defense Ministry. 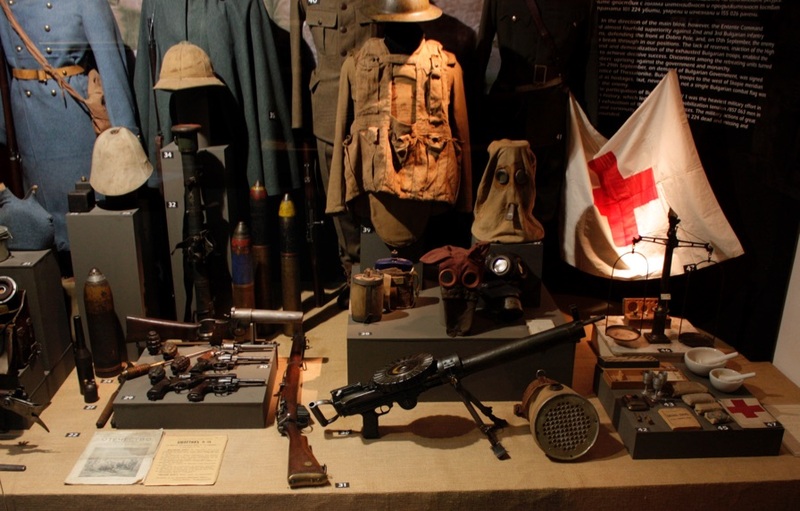 The museum was established in 1916 to become one of the largest and most modern military museums in Europe. 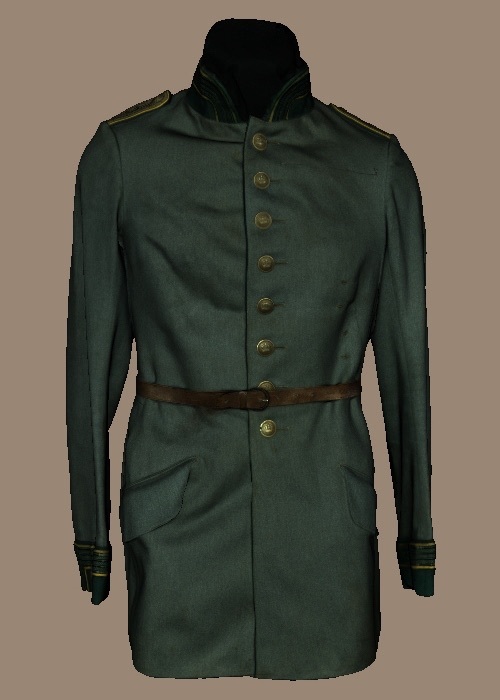 Its collection features more than 1 million artifacts related to Bulgarian and European military history. Threeding is an online community for sharing and trading 3D-printable models. The start-up was founded in 2013 by a group of students from the Bulgarian National Academy of Art, led by Tzveta-Maria Partaleva and Stan Partalev. Threeding is the only 3D printing marketplace that offers 3D-printable models of historical artifacts. Founded in 2007, Vesk Consult is an R&D consulting company that has successfully implemented a series of major innovative projects to digitize, restore and conserve prehistoric and early antique cultural heritage. Artec 3D is a leading developer and manufacturer of professional 3D scanning hardware and software. Extremely fast and efficient, Artec 3D scanners are used by thousands of people. In 2013, Artec launched an automated full-body 3D scanning system, Shapify Booth, which has made 3D portraits, or shapies, easily available and affordable to millions of people across the world. Artec’s mission is to unleash the 3D revolution, bringing 3D technologies to everyone, everywhere.